While I know many of you will think we've already gotten here with some of the cold weather around the country, today, Friday Dec. 21, 2018 is officially the first day of Winter. 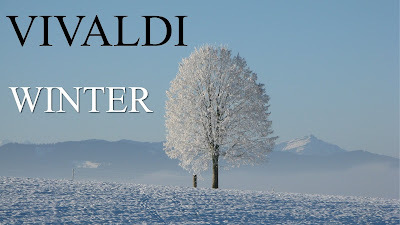 The Tales would like to welcome in Winter with the Winter Violin Concerto [the #4 concerto] from Antonio Vivaldi's "Four Seasons" [set of four violin concertos representing each of the four seasons]. 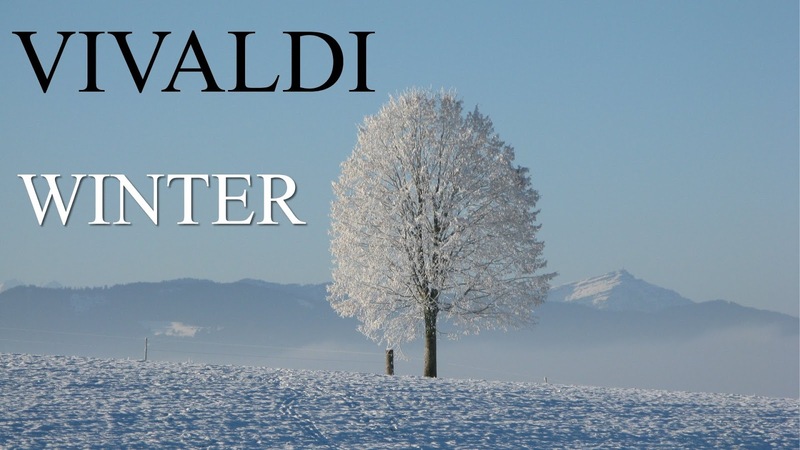 The Winter concerto is scored in F minor and has the usual three movements in a concerto. These are all short movements [in time]: 1. Allegro non molto, 2. Largo, and 3. Allegro.